There was a new gush of energy in the city when the Adidas Uprising took place in November 2016. 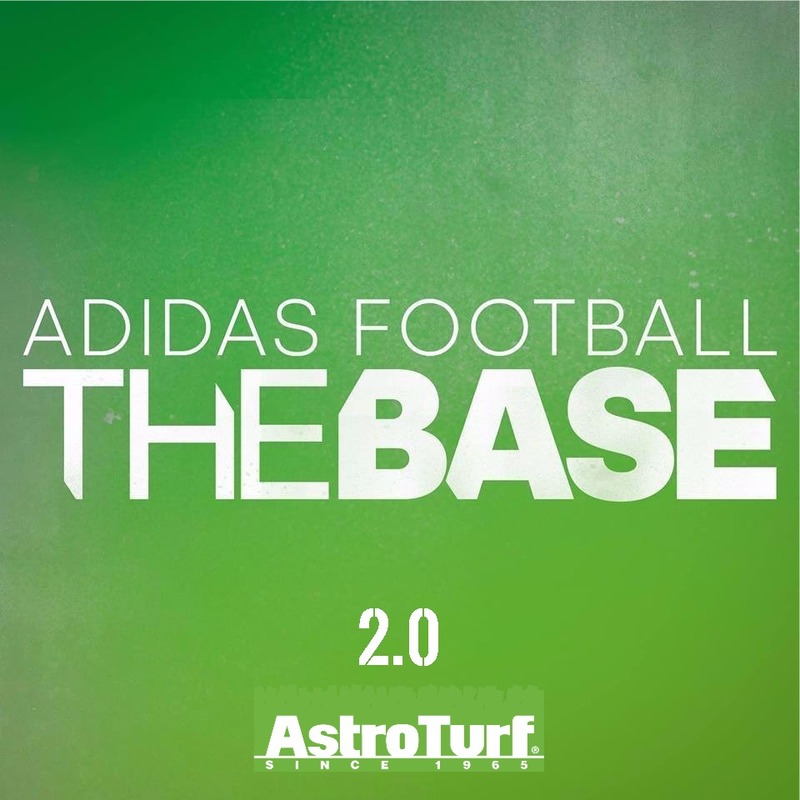 The first Adidas The Base India opened its doors to the city of Delhi with the first ever Astroturf pitch installed in the country. It was not long before the base was flocked by media and India cricket stars like Rohit Sharma, K.L Rahul and former Nigerian FIFA world Cup star Rabiu Afolabi for the inauguration of the facility. While the highlight of the facility was the Astroturf 3DX 52 pitch with Root Zone technology the Base was designed keeping in mind the needs of the new age urban footballer and aims of redefining their playing experience . Being the first of its kind in India and arguably the best small format football pitch to have been installed in India the AstroTurf 3DX 52 dint take much time to find favour with not just the players but the stars as well. However so the pitch did not only impress the players and stars who played on it but also the owners! Having recovered their investment within 8 months and apart from being an absolute value for money the owners were thoroughly galvanized that they opted for another twin of the Astroturf 3DX 52 for the exact same size (8900 sq.ft) as the former. The Astroturf Pitch no.2 at facility is exactly the same in terms of dimensions, look and technology. 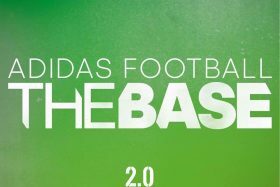 With pitch no.2 coming in Adidas The Base Plaza expands its capacity of accommodating more enthusiastic players in the city who are always looking for a chance to have a kick about! To develop and know more about world-class AstroTurf surfaces, contact us here.